Located at: Suite 219, Level 2, 185 Elizabeth St, Sydney NSW 2000. 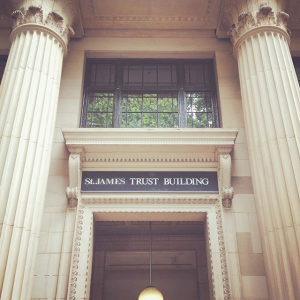 It’s the St. James Trust building. There’s also an entrance at the back of the building at 160 Castlereagh St.
or phone 0405 178 905.